Academic assignments are very unpredictable. 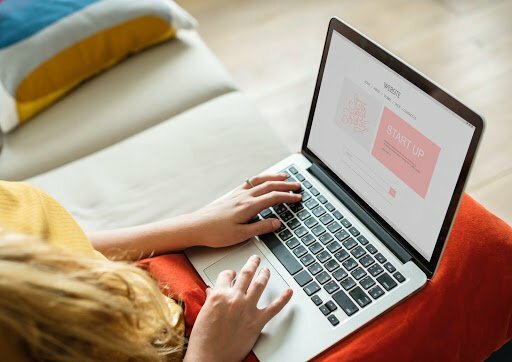 There are various fields, for example, on Computer Programming or MBA that you can be tested on, one of them is writing a report. Whereas writing an essay is rather general, when report writing, you have to concentrate on the factual information while taking any scientific and technical courses. Want to know how to write a report for university assignment? This article contains the instructions and guidelines concerning the report writing, its target audience, and the problems to be addressed while completing the task. Title Page. Every paper should have the name given to a particular type of work. You can learn how to write academic-style titles from Mark Fullmer, a teacher of English writing 101/102. If we are speaking about a report, you should state it in the title. Other details that you may need to include are your name, the university, and the date of submission if you are a student. And if you’re a worker who prepares a report for a chief, don’t forget to mention the name of the organization. Executive summary report. A good report should have a summary that is approximately ½ of a page. The main details that should be included are a briefing on the main ideas discussed in the report, the analysis methods used, findings, and conclusions/recommendations if any. It is important to make this part clear so that your tutor/chief understands what you are doing right from the start of the report. Table of content. There should be a page of your report where a list of chapters/subsections with headlines and the page numbers are presented. Make this guide useful for your readers as each of them will find easily what they will be interested in, whether it is the findings or research methods chapters. List of abbreviations and symbols. If you are writing, for example, a technical report, there should be a separate list for the abbreviations used in your report. The technical language can be comprehensible for you and your professor, but the others will struggle with most technical terms. Moreover, if you use some formulas for calculating, provide these symbols in this list as well. Introduction. The first chapter of your report should introduce the topic under discussion, some information that is known on the topic, and your approaches on the topic and how they relate to the other works. The main body. 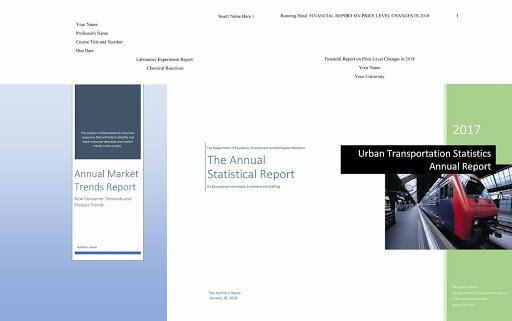 A good report, the topic of which is well-researched, should have mainly 3 sections in the main part – methods, results, and discussion. In this part, you should include the research methods that are used, procedures that are followed to achieve the results of your analysis, then you are also required to discuss your findings. Conclusions and recommendations. The concluding chapter should include an overview of the main ideas discussed in the report. Highlight your most central findings without including new ideas. Additionally, you can make suggestions for further research in the field you report on. Reference list. Every academic paper should have references and there is no exemption when it comes to writing a report. Even if you are supposed to consider a particular subject on your own, you can’t escape from someone’s findings or ideas. Provide a list of the information sources you have consulted when conducting your own research. Details to be included in the reference list are the data of all books, papers, reports, etc. you refer to in the text. In general, all sources are listed in an alphabetical order by the surname of the author. Appendices. This section is comprised of all derivations, details, schemes, listings that make your research/analysis in-depth. You may ask why it is necessary to separate this section. Can you imagine how boring it will be reading your report when there will be tables, tables, schemes on its pages? For that purpose, there is such a page, but it is not always obligatory to have it in reports. You may think that you need just a pen and a piece of paper to write a report. Indeed, you’re required to have a set of skills to complete this assignment successfully. What are they? The skill to estimate adequately the time needed to complete the assignment. Usually, it may happen that a student procrastinates till the last minute as he/she is sure that it is a very easy task to write a report. Or vice versa – he/she believes that this type of work requires a lot of time, as a result, they spend a week or even weeks entirely on writing a report. What happens then? Demotivation in studying and ‘jumpy’ eye is guaranteed to you. As you understand, you should apply all essential time management skills to boost your productivity. The skill to define the scope of the study. The full understanding of the field of the study is very important, but when you know all those points that should be covered in the research project, it plays into your hands definitely. So, it has to be defined at a preliminary stage of writing a report to arrive at more logical findings/conclusions. Outline the limitations of your study, the specifications about the data for your research paper. The researching skills. The research process involves finding out more about the topic under the question. What does it include in researching? Firstly, using effective tools to collect information. Secondly, refining search queries to obtain better research results. Thirdly, evaluating information found in different sources on the basis of accuracy, validity, appropriateness for your report. If you have all these skills, you are close to professional report writing. The skill to plan and structure a piece of writing. According to CogniFit, the skill to plan forms our executive functions. It is a process that allows us to make choices about what needs to be done and what doesn't. If you can create a framework for your paper writing, it will help you be excellent at it. Even short pieces require planning so that it will be concise and to the point. 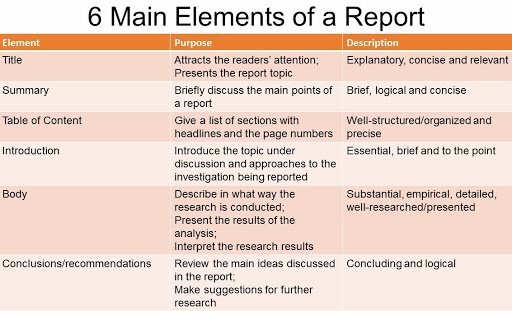 Your report should fulfill its purpose to answer the assignment question according to a specific structure. The proofreading and editing skills. You probably want to present your report in the best possible light. Without any doubt, you are tired when finishing the assignment. Without proofreading your work, you might end up submitting a paper with numerous grammar errors, unpunctuated sentences or spelling mistakes. Moreover, you should keep in mind what style you are required to use – whether it is an APA, MLA or Harvard. All of them have peculiarities you should pay attention to while producing a report. After you are through with reading this article, don’t just sit and enjoy the victory over report writing. The battle has not been started and even won yet. Let today be the day when you know how to write good academic reports. Subsequently, you’ll start writing reports as required. Practice makes perfect! Posted by admin in Writing Tips.